Observation - Ononis Minutissima - Global. Description: Typical Restharrow flowers, yellow, with sharply saw-toothed leaves. 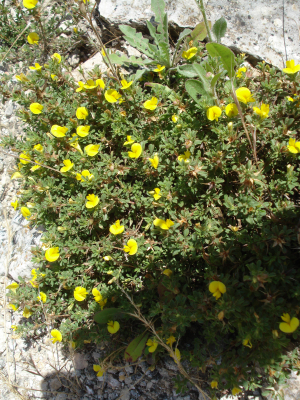 Typical Restharrow flowers, yellow, with sharply saw-toothed leaves.